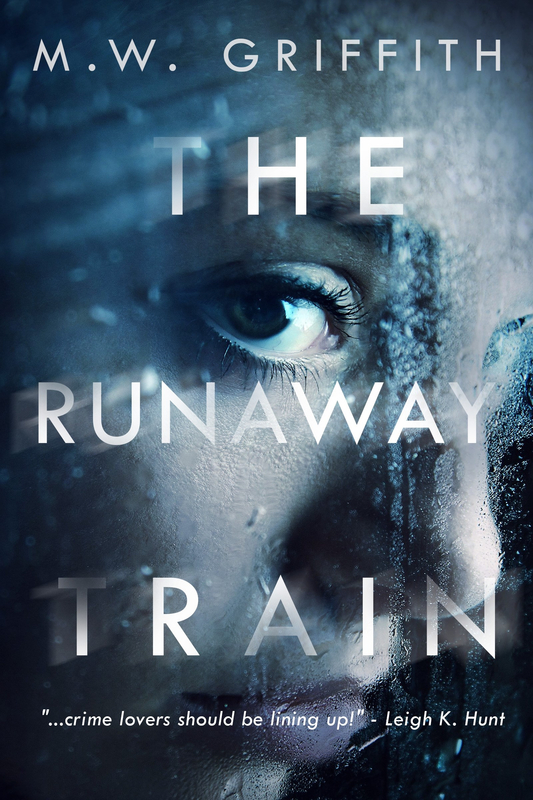 A lot of you guys have already gobbled up The Runaway Train and The Truth About Alex, and have been asking me about what’s next for Selena Marrenger. 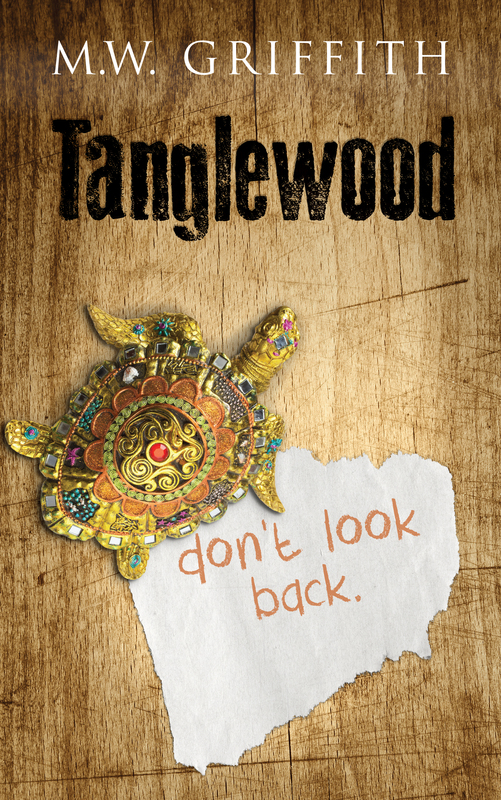 I’ve decided to answer that question in a series of blog posts in order to keep you updated with the progress of book three. 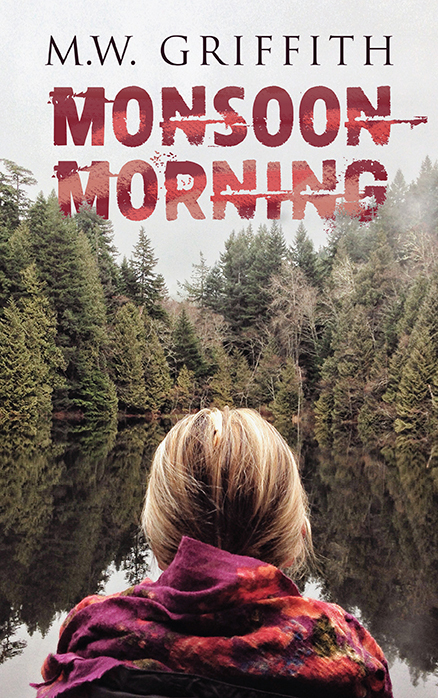 Monsoon Morning is the first novel length mystery for Selena. It’s fully written, and just recently went through a well trusted reader (I call her the Alpha Reader). 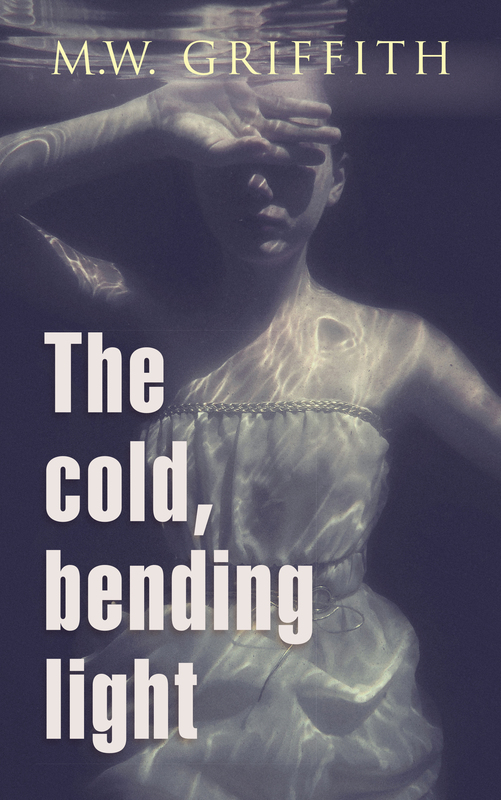 There are some adjustments that need to be made as far as the content of the book goes before it’s sent off to my Beta Readers. My Betas will most likely have it for a month or two before it goes to my editors chopping block. One of my goals with Monsoon Morning was to not only follow an investigation, but the families the case impacts. Too often we see investigators on television stepping over the body at a crime scene, sipping their lattes, and talking about their love lives. Twenty minutes later, they’ve solved the case. In actuality, these things take time, and a toll on everyone involved. How do you deal with losing someone you love? Another question I asked myself while writing Monsoon Morning is what makes a killer? To some degree, I’m certain that what they think they are doing is good, or right. The killers I see on television are all criminal masterminds, highly intelligent and constantly playing mind games with the police. How often is that the case in reality? 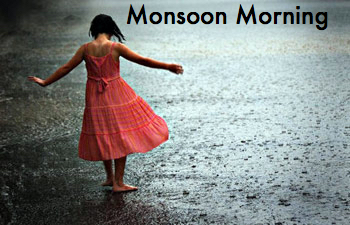 Selena ‘Montana’ Marrenger has her hands full in Monsoon Morning, and I hope that you enjoy reading it as much as I’ve enjoyed writing it. 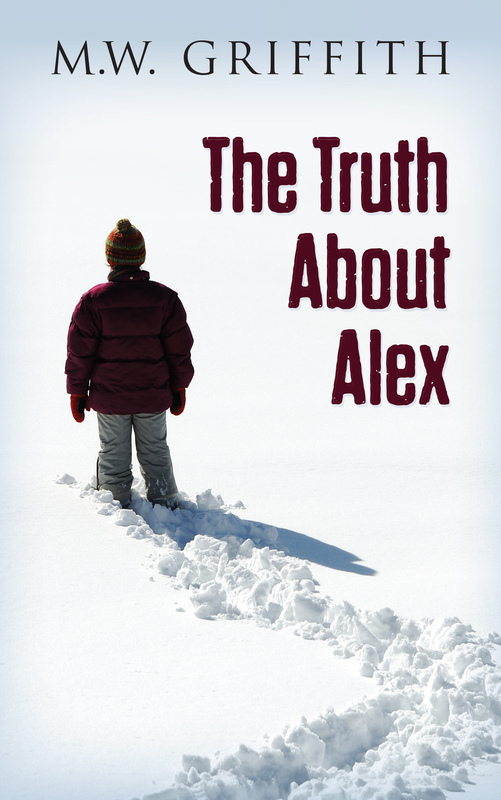 I’ll keep you up to date with what’s happening with the book, when it’s done with Betas, and when you can expect a release date right here, so stay tuned! Do you want more? For exclusive content, sign up for my monthly newsletter today!